It’s Black History Month and we’re taking a few moments to learn more about Black History in relation to food, farming and food justice. We’re putting together a weekly list of resources—books, articles, reports, interviews and talks—that cover a range of issues that we need to think about as we move forward. Read about about the history of resilience of Black farmers and their continued fight for food and justice. Listen to two movement leaders talk about about the continuing struggle for land in the South. Watch a video that addresses race and equity within the movement for Good Food. Freedom Farmers by Dr. Monica M. White, the President of the Board of Directors of the Detroit Black Community Food Security Network, offers a multi-dimensional analysis of the work of Black farmers and their mobilization efforts to respond to race and class-based structural inequities. Monica reframes agriculture as a site of resistance, rather than exploitation. She provides a historical foundation that adds meaning and context to current conversations around the resurgence of food justice and food sovereignty movements. 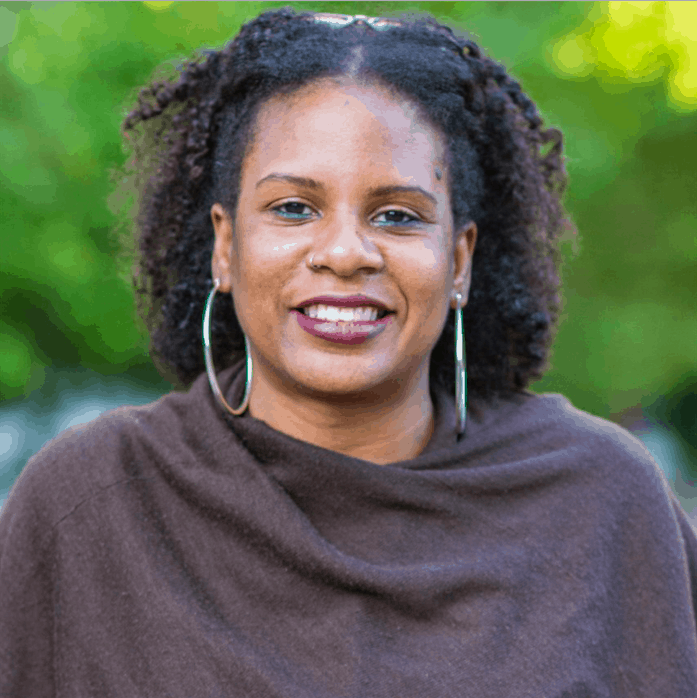 In this 2018 paper for Race Forward, Dara Cooper, National Organizer at the National Black Food and Justice Alliance (NBFJA) and HEAL co-founder, draws from over 70 interviews and conversations with farmers, leaders of co-ops and food hubs and other folks working in food systems and related fields. Reclaiming Food Hubs amplifies a more racially inclusive narrative, history, and roots in this work in hopes of lending to much more racially just imaginations for the future of food systems work. It’s impossible to move forward in our fight for a just food system without addressing the history of land dispossession upon which it was built. 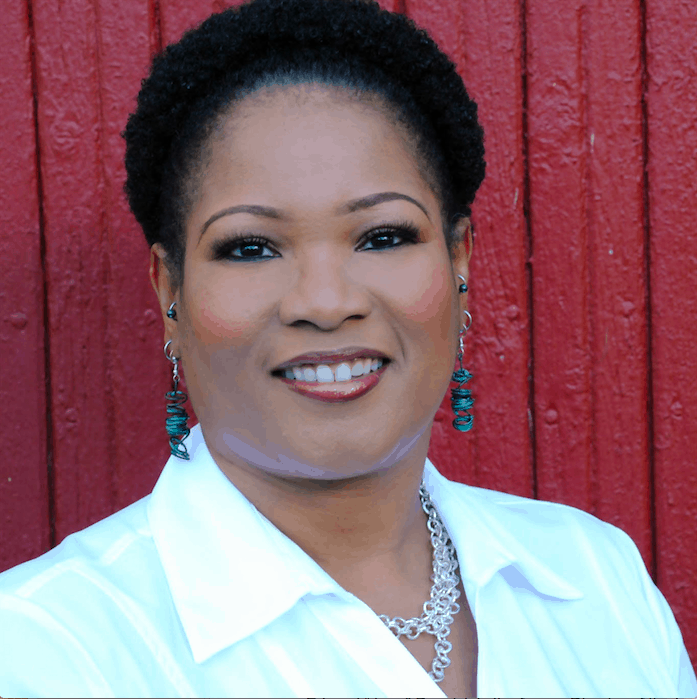 In this podcast from Edge Effects, Savonala ‘Savi’ Horne, a lawyer at the North Carolina Association of Black Lawyers talks about her ongoing work on the Land Loss Prevention Project, the importance of policy in negotiating land for under-resourced, overlooked farmers and the political power of cooperative communities. Listen right here or on the Edge Effects website. 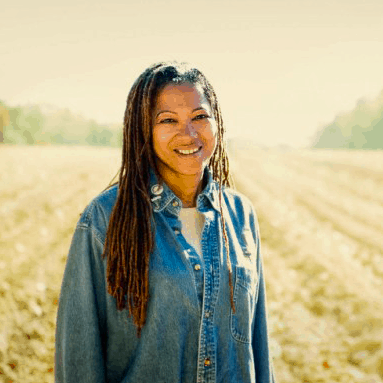 Devita Davison, Executive Director of the Detroit Food Lab, talks about what her work has taught her about race and equity in the Good Food movement. FoodLab Detroit helps locals from historically under resourced communities set up viable food businesses, and uses food as a vehicle to build power and resilience for all Detroiters. Our next list of resources will be published on Friday, February 15th, 2019.